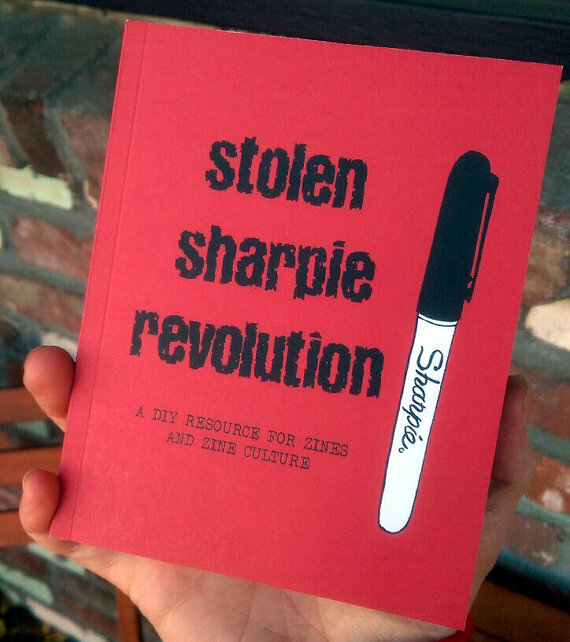 ← There are HOURS left to support the Stolen Sharpie Revolution Kickstater! This entry was posted in zines and tagged alex wrekk, stolen sharpie revolution, zines. Bookmark the permalink.